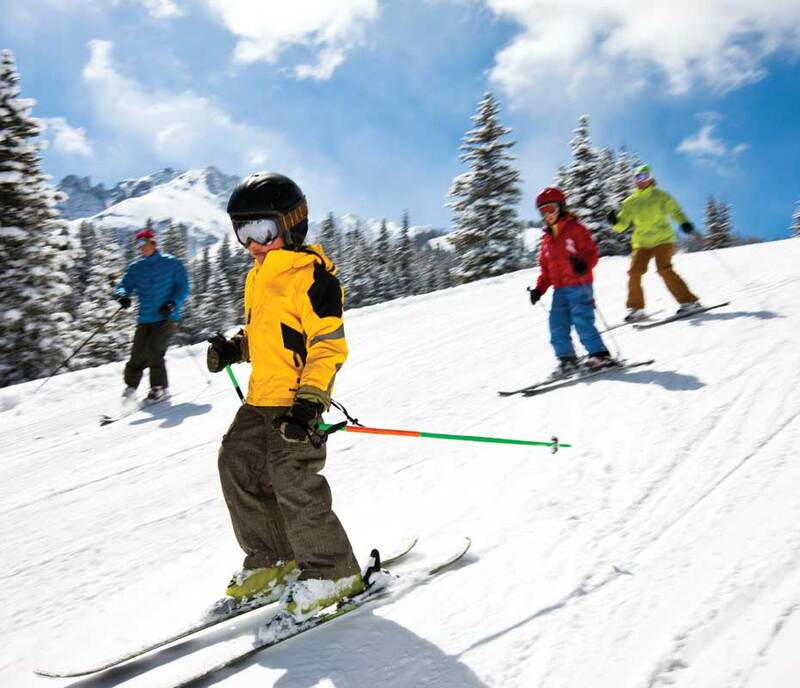 The Red Ledges Club has a busy concierge team and a “Director of Fun” – with so much to do both within and beyond the gates, the club is a convenient conduit to Park City and Heber Valley opportunities. The great outdoors are your playground here, with skiing, fishing, snowmobiling, water sports, horseback riding and much more. The list of amenities at Red Ledges is as broad and expansive as our big blue mountain skies, with something for everyone in the family. Red Ledges’ Jack Nicklaus Signature course was named “Best New Private Course in America” by Golf Magazine, which set the standard for the Red Ledges Club’s golf programs, instruction and service. That best-in-class focus was furthered in 2016 with the opening of Nicklaus’ first-ever 12 hole Signature Golf Park, allowing members of all ages and abilities to enjoy the fun of golf at Red Ledges. 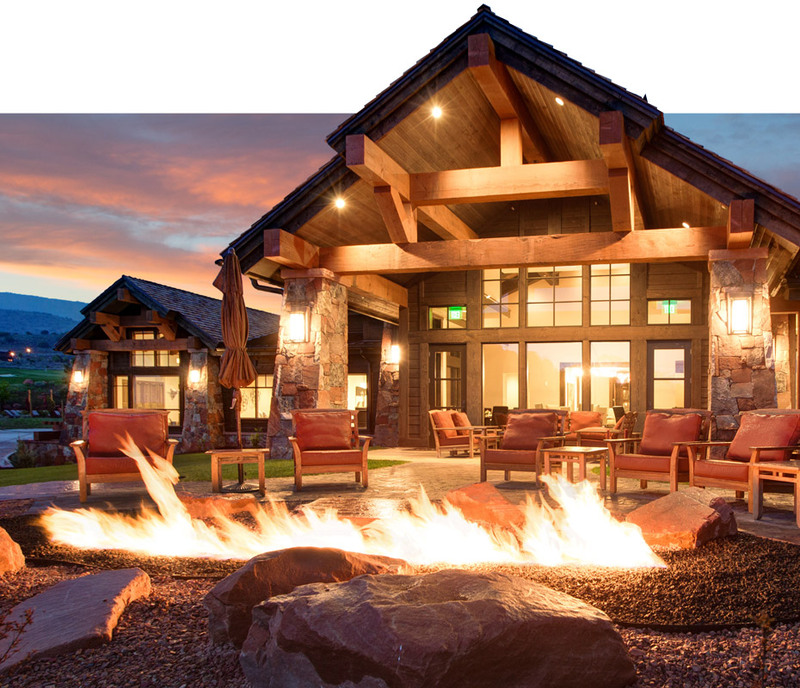 The Golf Clubhouse, with its rugged-yet-refined mountain luxury and stately craftsman architecture, will epitomize the Red Ledges experience. Now open during the golf season, the Golf Shop is home to our three resident PGA Professionals and offers a full selection of fine apparel and golf equipment. For the novice or avid golfer alike, our professional staff offers full video swing analysis as well. 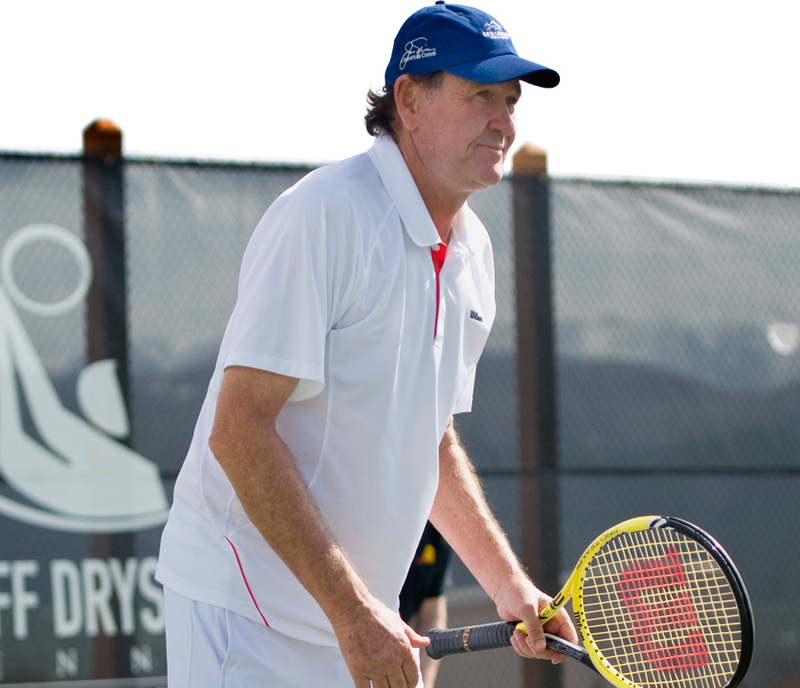 The Cliff Drysdale Tennis School at Red Ledges is the first high-altitude tennis school offered by U.S. Open doubles champion and ESPN commentator, Cliff Drysdale. Under the direction of his world-renowned company, the school will provide a host of tennis offerings, including private lessons, group clinics, community tournaments and international exhibitions. Whether you are a novice rider looking for a new hobby, an experienced rider looking to sharpen your skills or simply looking for a new opportunity to spend time with loved ones, Red Ledges equestrian programs are sure to have a horseback riding experience to fit your needs. 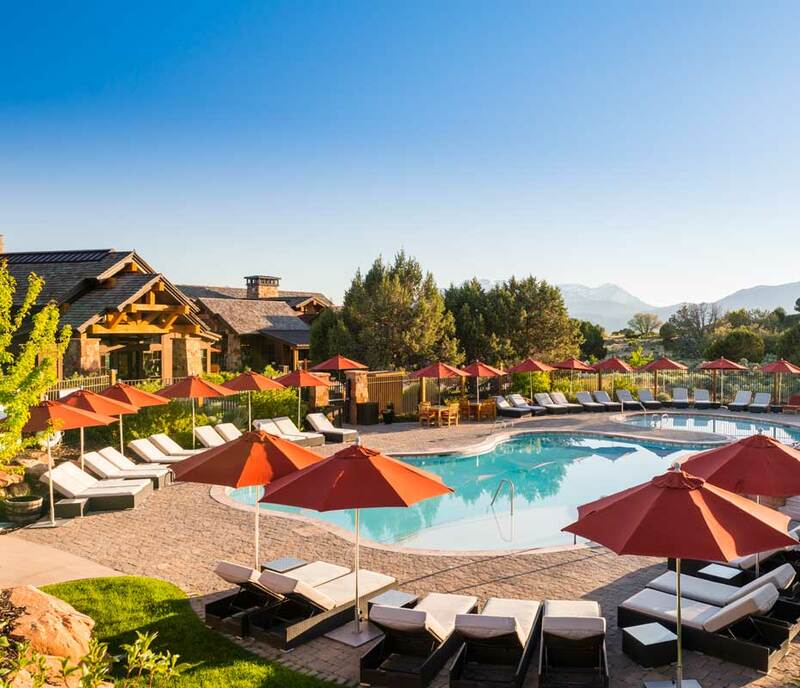 Red Ledges features a beautiful, state-of-the-art Swim & Fitness Club surrounded by stunning views, reflecting our commitment to providing the very best in recreation and lifestyle offerings for our members. The club offers a heated pool and spa, a treatment room, workout equipment and men’s and ladies’ locker rooms. Park City is home to the largest ski resort in the world, as well as to Deer Valley – the 2017-2018 “Top Ski Resort in North America” according to SKI Magazine. In 2002, Olympic slalom and snowboarding events were held at Park City, and cross country and Nordic combined events were held in Heber Valley. Famed resorts like Alta and Sundance are nearby. 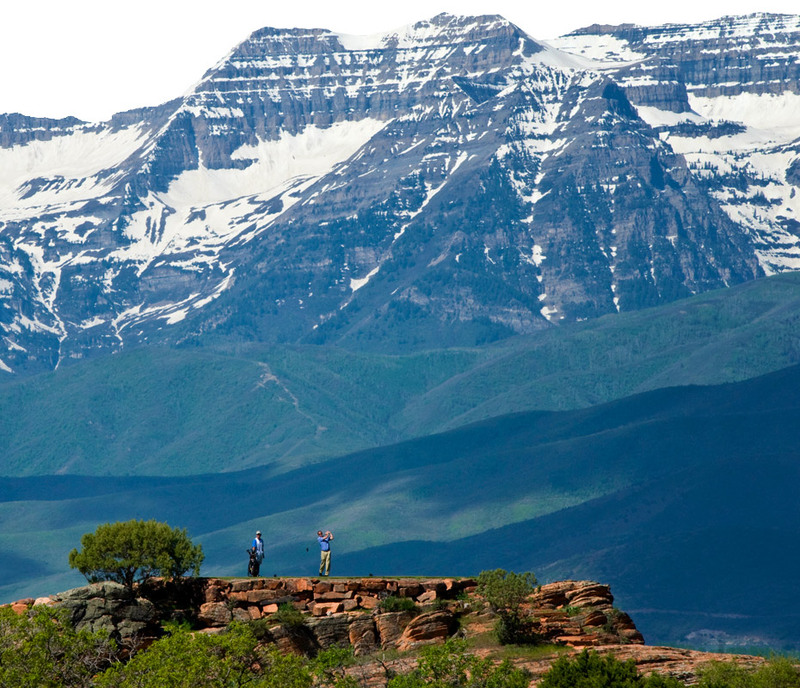 In the center of it all, Red Ledges is a convenient basecamp. Red Ledges has a private corner of Heber Valley, which is a scenic drive down the Wasatch Range from Park City and Deer Valley. The 12 miles on 4-lane highway 40 overlook the lake at Jordanelle State Park and the vistas of Mount Timpanogos, which also abuts Sundance. This area has Olympic venues, world championship mountain biking, fishing boating, and much, much more. You’re never far from the fun at Red Ledges! The Wasatch Mountain area (Park City, Heber Valley) is famed for hiking and biking trails – not to mention equestrian and Nordic ski trails. 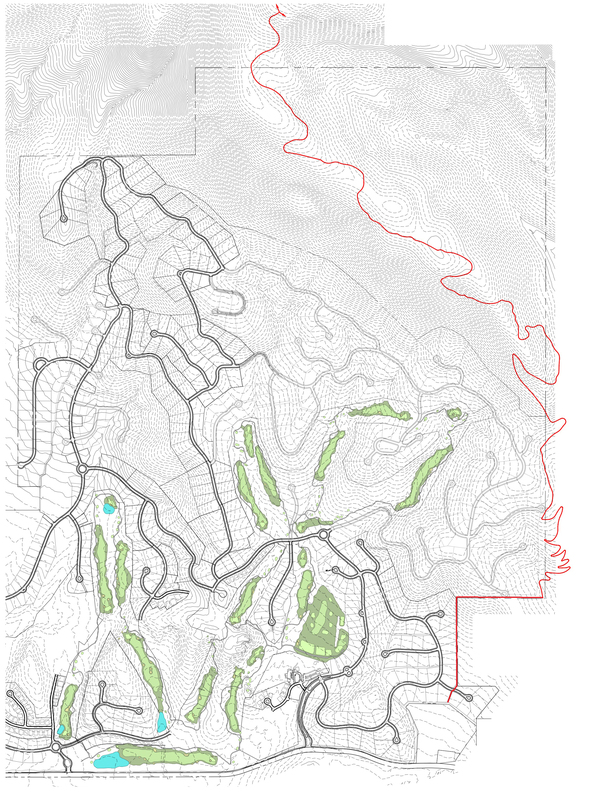 Red Ledges on-site trails tie into the Wasatch Trails Alliance trail system, which extend over to the Jordanelle Reservoir. 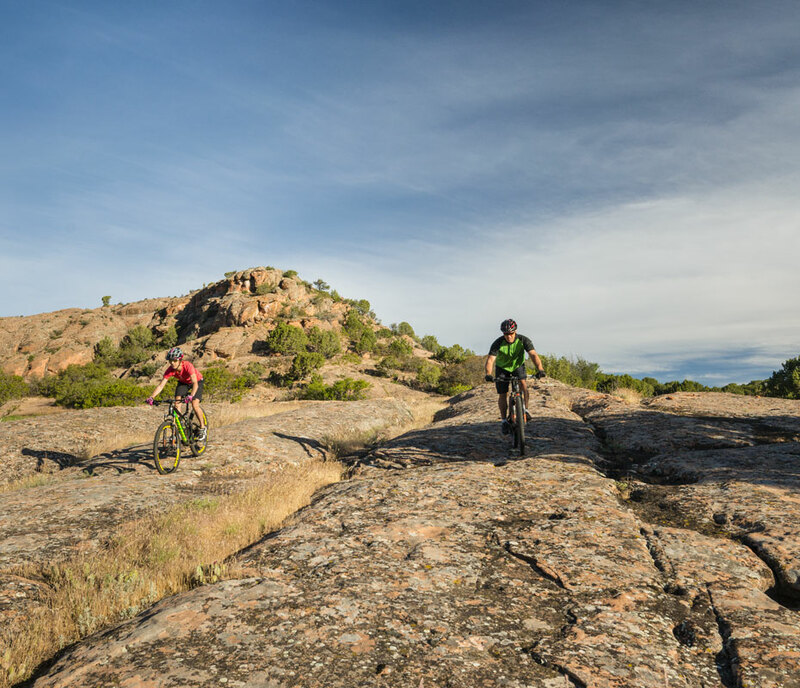 Escape on foot, on a bicycle or on horseback – the scenic trails in and around Red Ledges are great to explore. 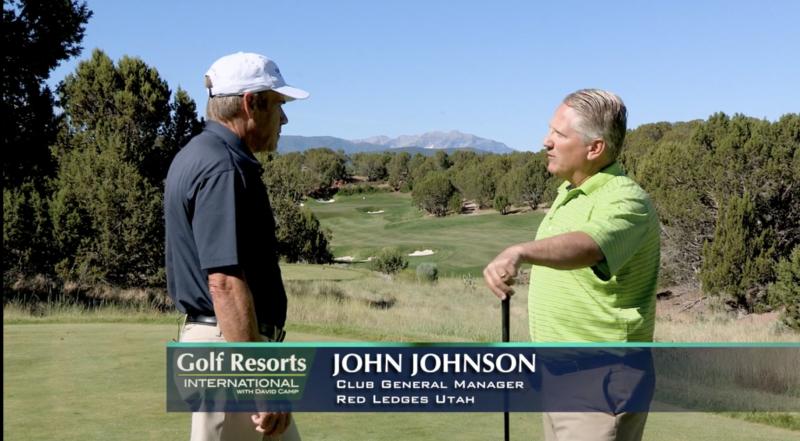 The Red Ledges Club has prudently expanded to fit the needs of its members, and the community’s recent 10th anniversary brought another great amenity – and another level. 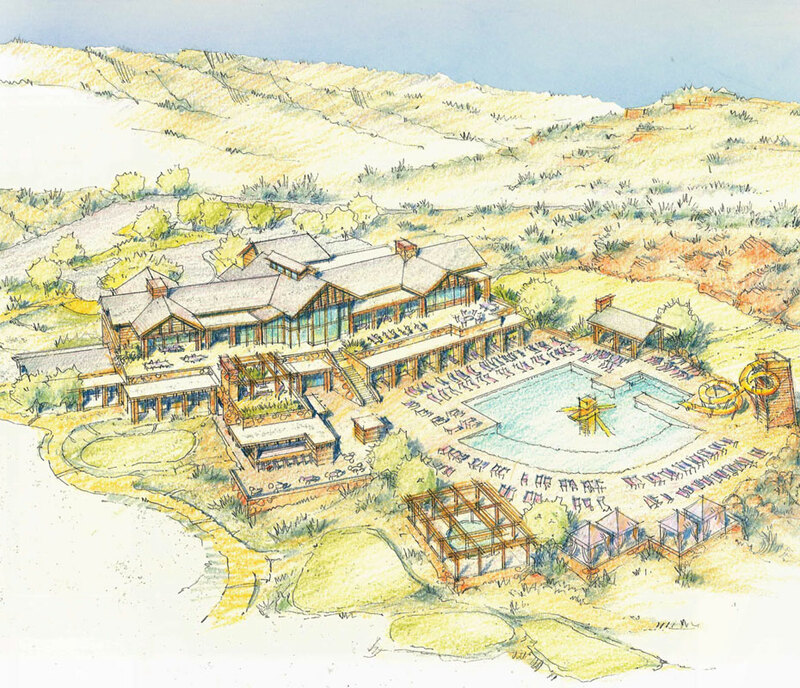 The Village Center will open in 2019 with a super-fun resort-style pool complex, which will be followed with high ridge escape for members at Mountainside, with its infinity pool, grill, lounge, and panoramic mountain vistas. At Red Ledges, the outdoors is part of our inner core. 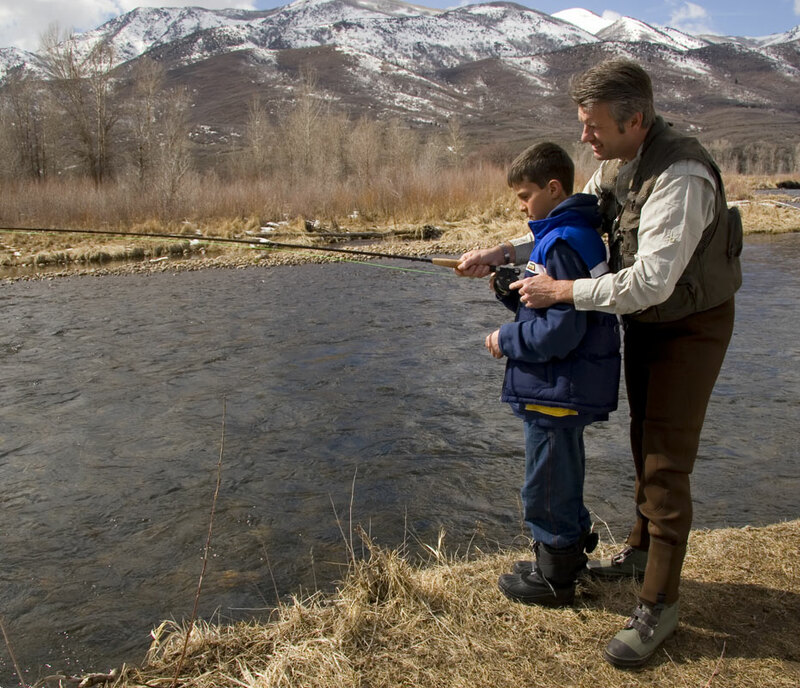 Our adventure concierge and activities coordinator can arrange for a variety of exclusive regional outings, such as guided fly-fishing trips, snowmobile adventures, or ski boat rentals. In fact, if you can think of it, we can coordinate it! 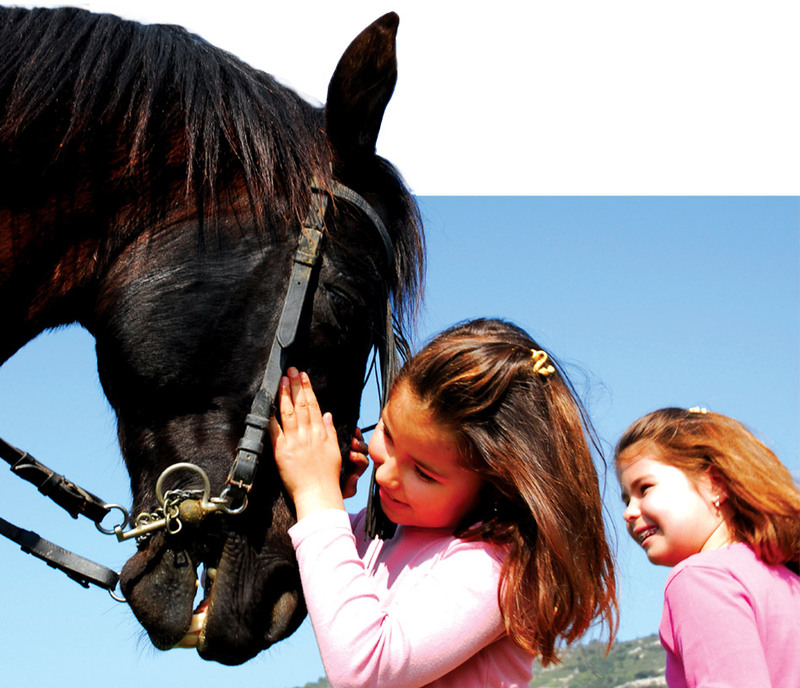 Choose an excursion that suits your family and we’ll do all we can to make it a reality.